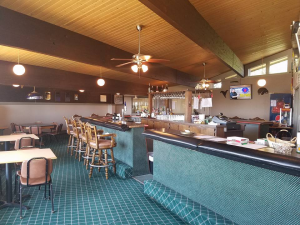 Our small town charm, friendly atmosphere,and welcoming membership gives Maquoketa Country Club a comfortable warm feeling for members and guests. The Maquoketa Country Club is continually growing! 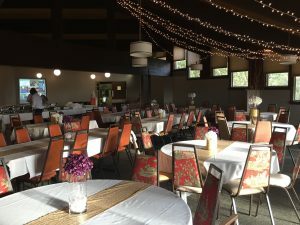 Our Event Center is available to host your next big event or special occasion! Contact Us for more information. 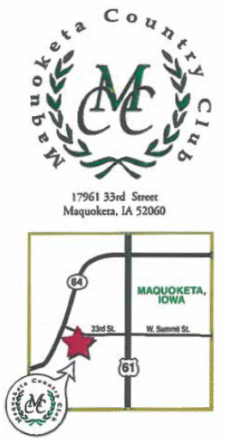 Maquoketa Country Club features a fantastic Golf Course! Meet your friends in the lounge weekly 11 AM – Close.